Finally!. It has taken decades for us to enjoy "officially" a live DVD of Stevie Wonder. 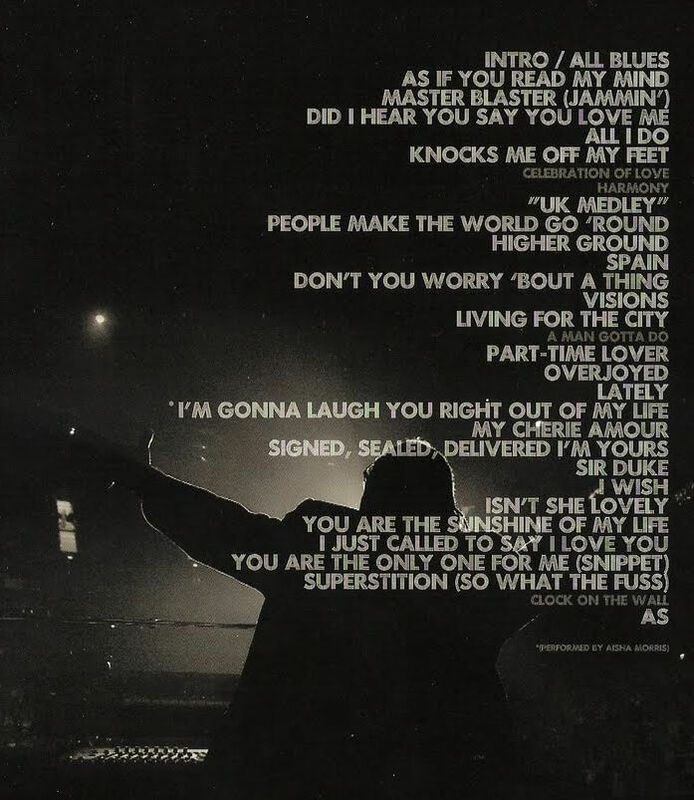 LIVE AT LAST is the name and is available since last March 10, 2009. This is the concert that was held last year at the O2 Arena in London. The tour that made him almost the entire planet, from Canada and United States through Europe, Australia and New Zealand. 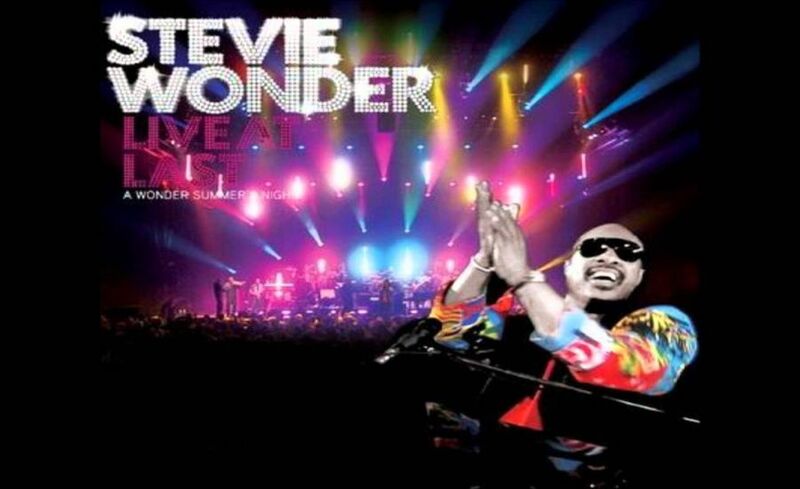 The recording of the concert in London on September 30 and October 1, which resulted in a standard DVD and Blu-Ray format, where you can enjoy high quality picture and sound of a live review of the history the music of Stevie Wonder starring in "The Wonder Summer's Night Tour".